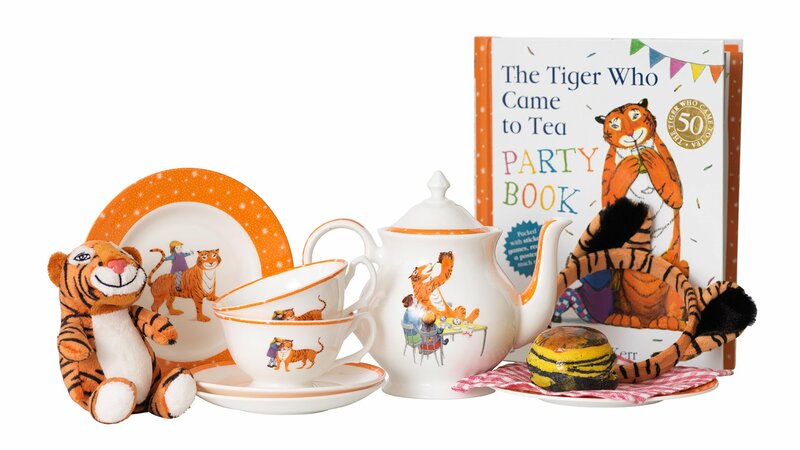 The Savoy has teamed up with HarperCollins Children’s Books to commemorate the fifty-year anniversary of Judith Kerr’s treasured classic The Tiger Who Came to Tea through the launch of a unique children’s Afternoon Tea - The Tiger Who Came to Tea at The Savoy. 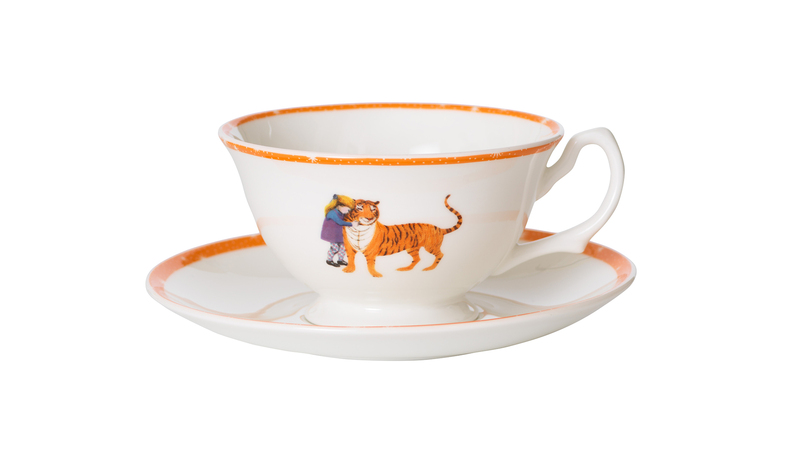 You can now buy the bespoke chinaware, with illustrations from the book. 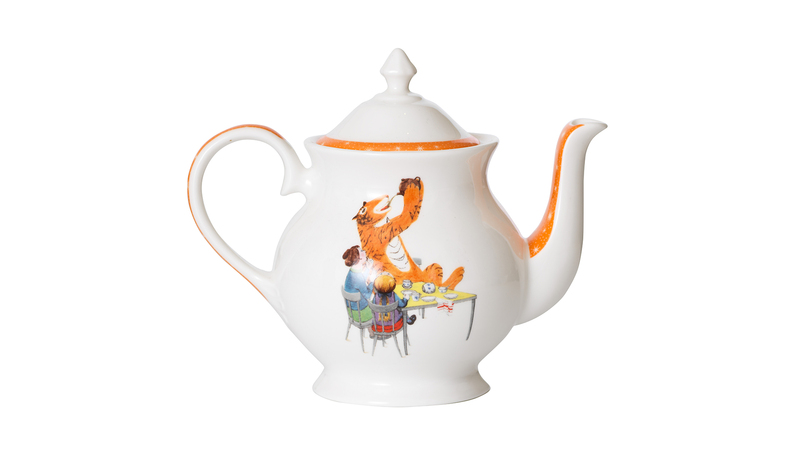 Made by Heraldic Pottery.